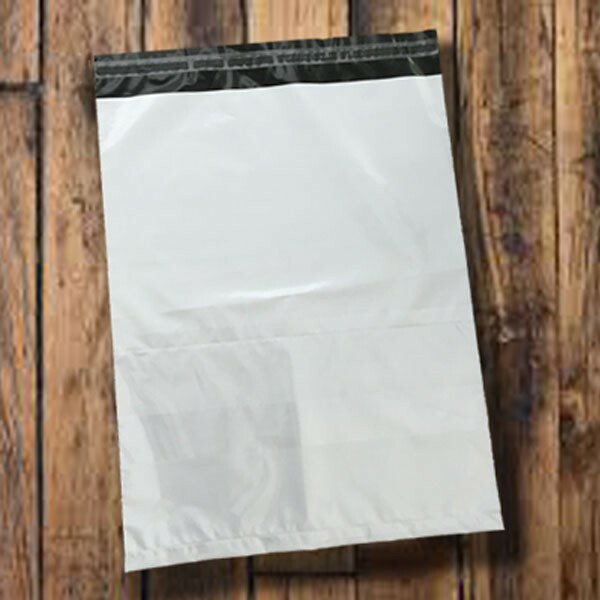 Bayard Packaging manufactures these premium white mailing bags from our manufacturing facility in the UK and are 100% recyclable. 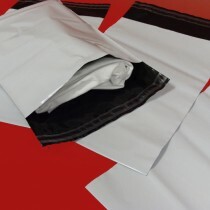 These white mailing bags are ideal for sending out eCommerce items, all our white mailers come with a self-seal closure and are made from a fully opaque 55 micron co-extruded material, ensuring they are high in strength whilst still offering a low posting weight. 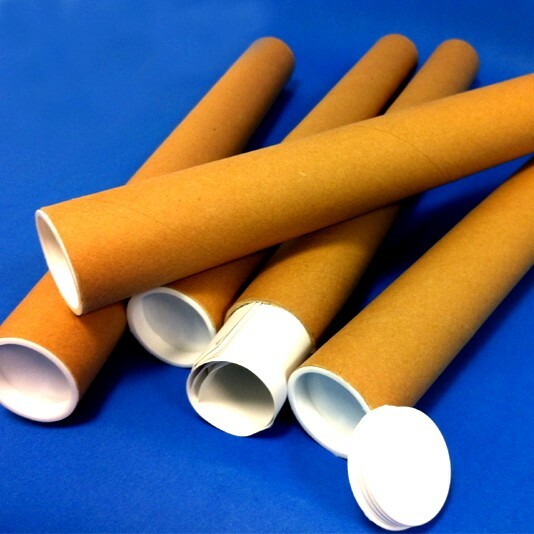 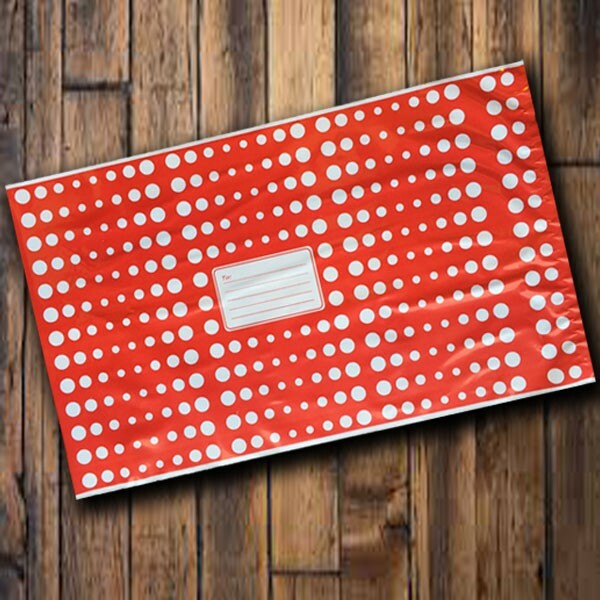 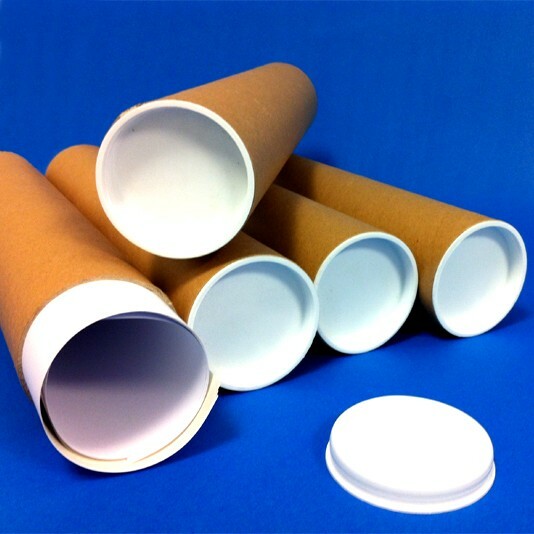 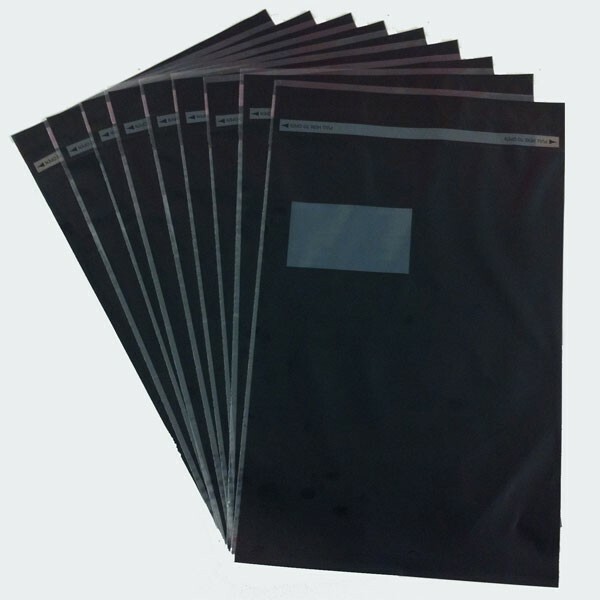 If our white mailing bags are not what you are looking for, we carry an economy range of grey mailing bags, blue mailing bags and pink mailing bags all in 55 micron, or if you are looking for a thicker option, we do carry a range of extra strong white mailing bags. 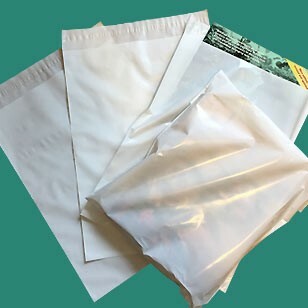 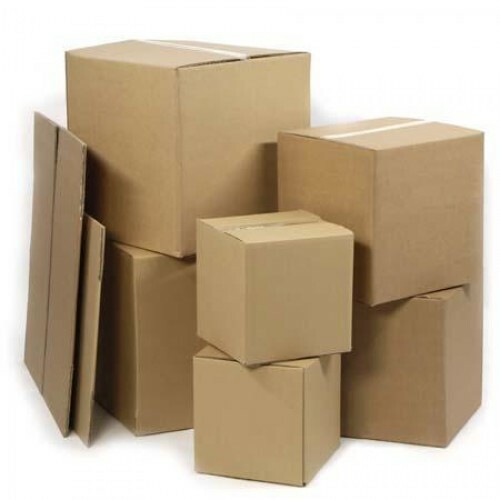 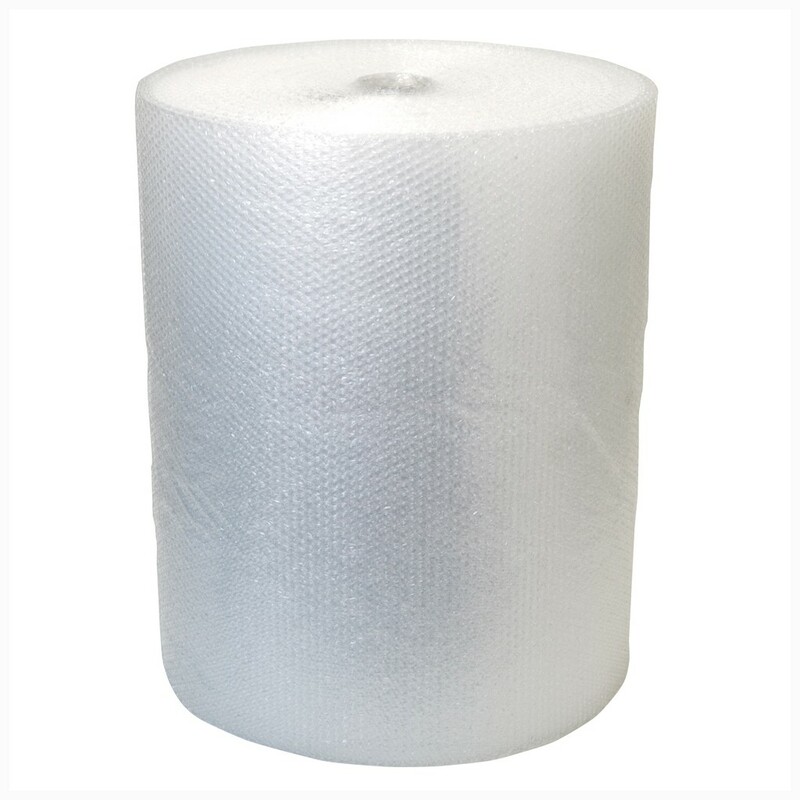 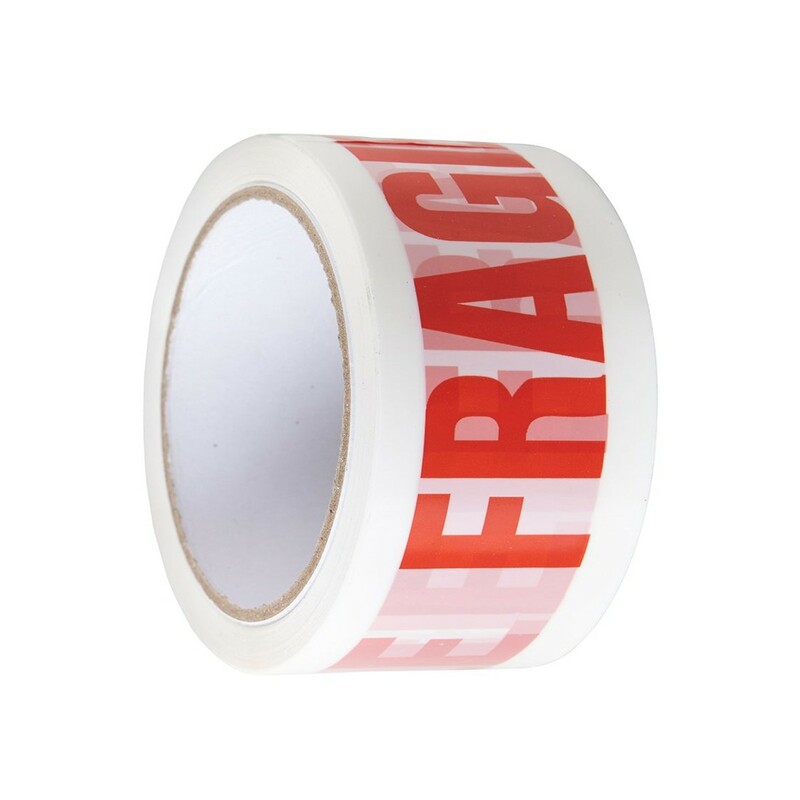 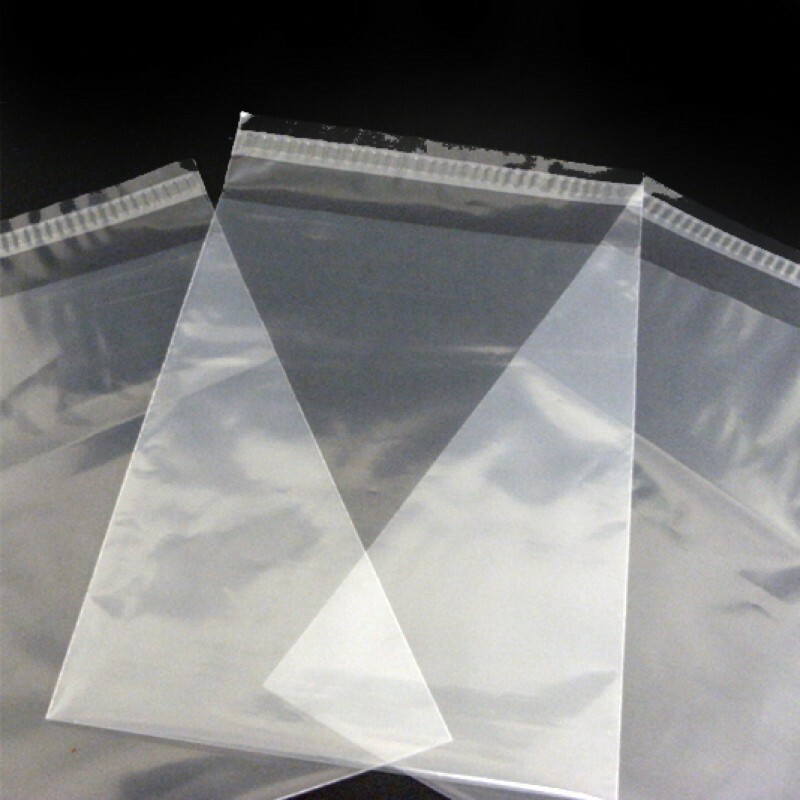 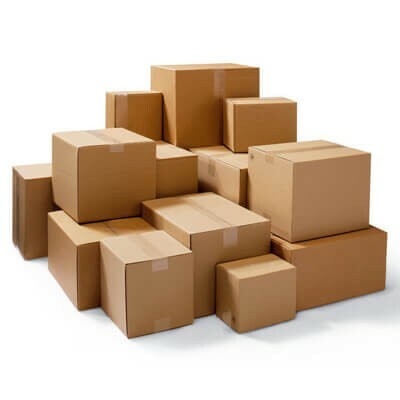 There are many choices for mailing bags available on the market today that you should be able to find the right product to meet your particular needs on our site. 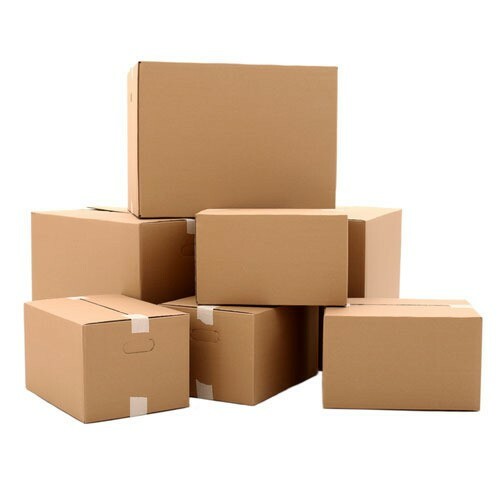 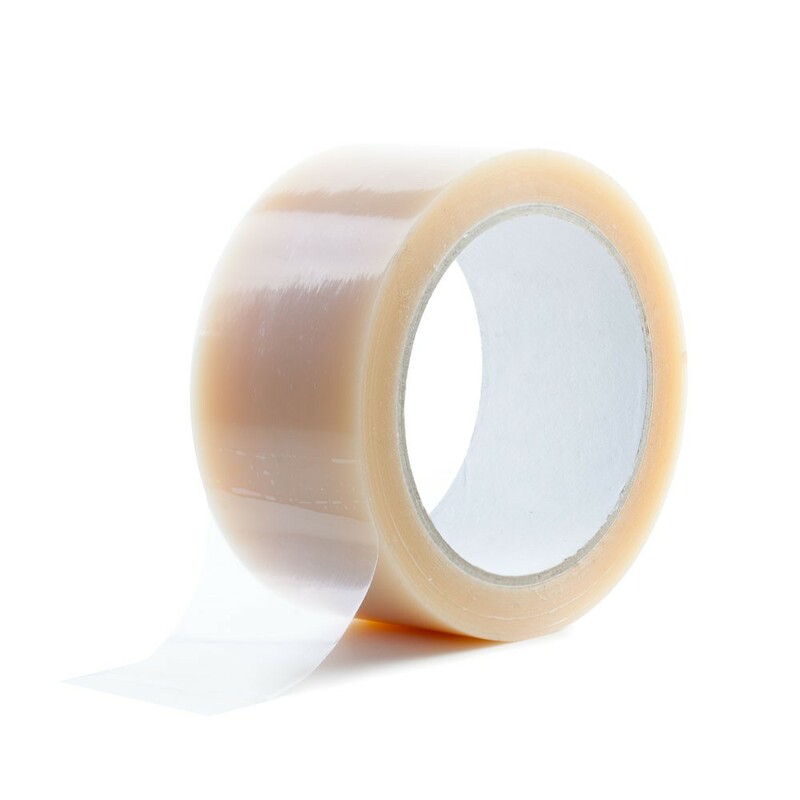 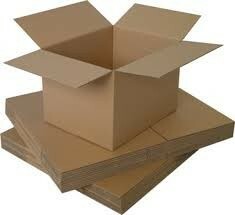 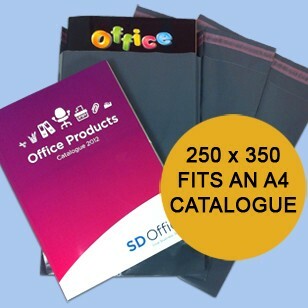 If what you are looking for is not available off the shelf, please call us to discuss you requirement on 020 8688 7778. 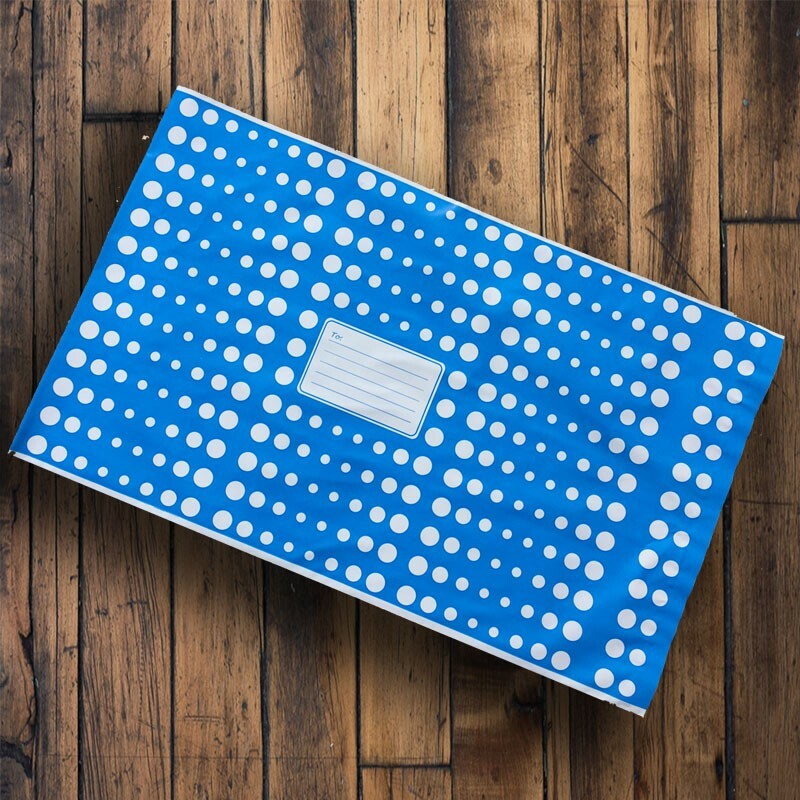 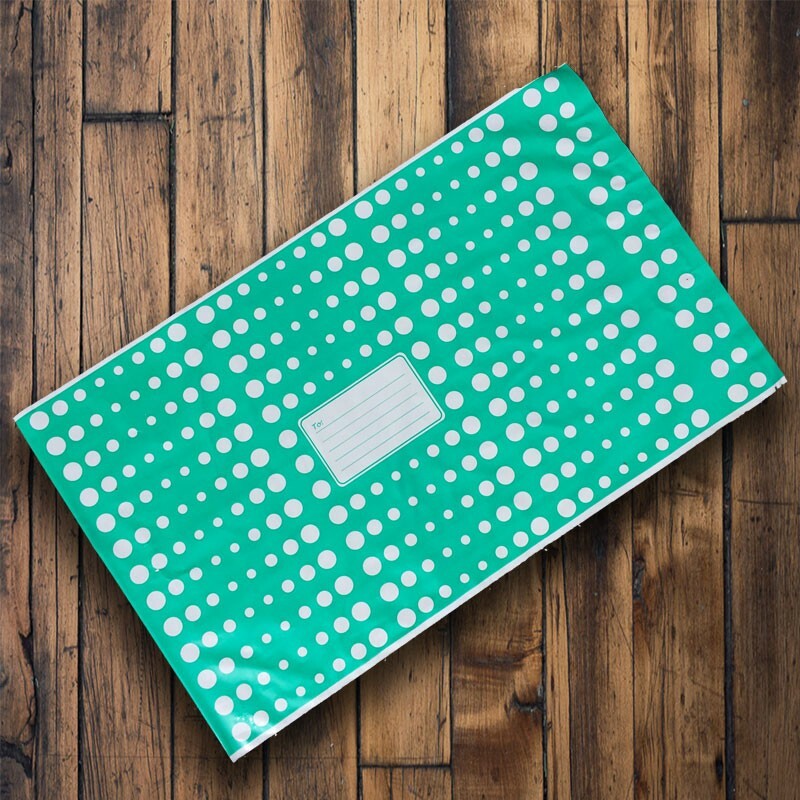 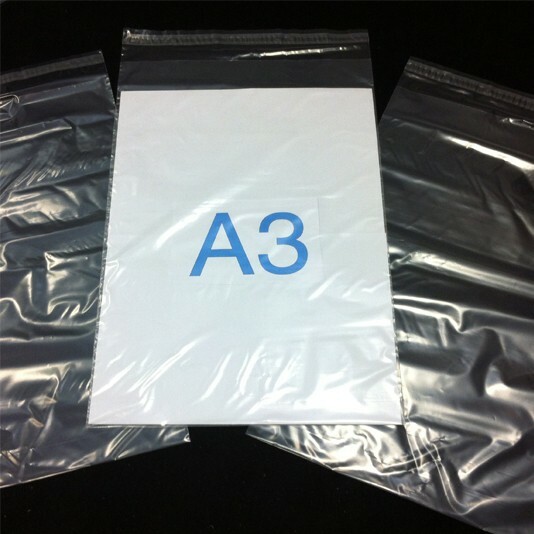 These white mailing bags are 55 micron in thickness and are fully opaque. 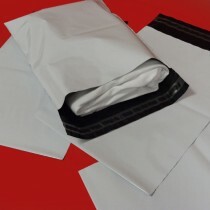 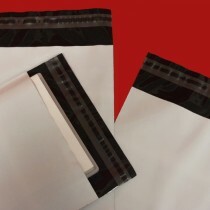 This particular size of mailing bag is suitable for DVD's, A5 magazines & brochures, craft patterns and greeting cards etc. 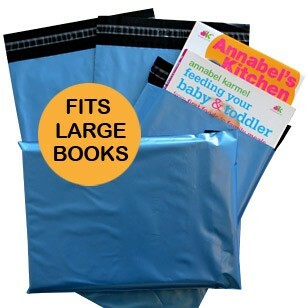 This particular size of mailing bag is suitable for thinner A4 magazines & brochures and craft patterns etc. 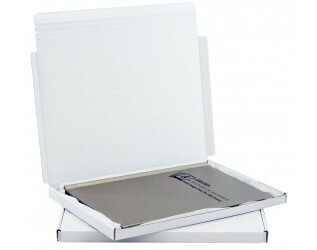 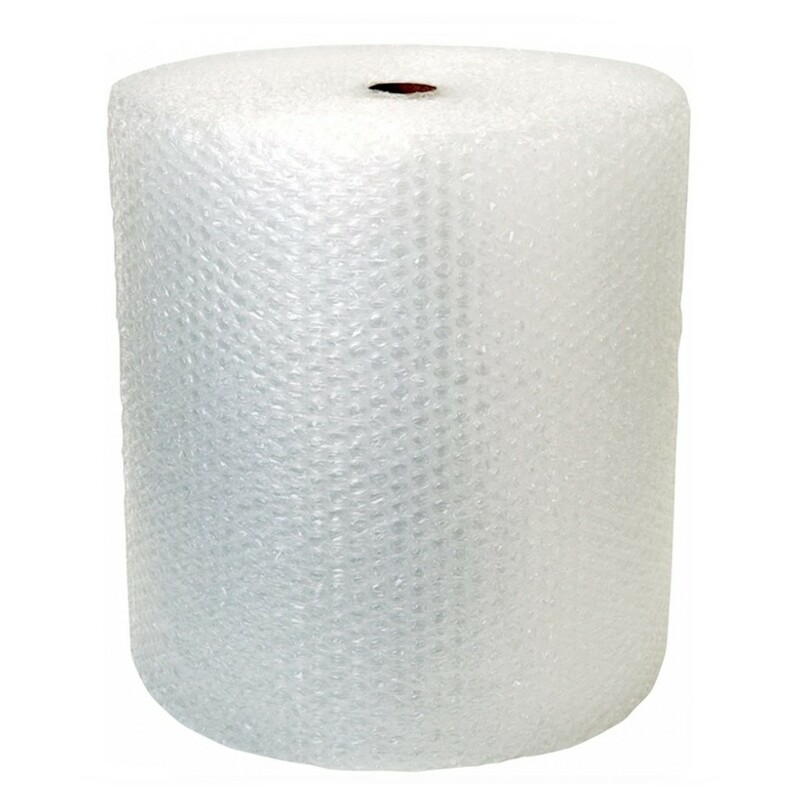 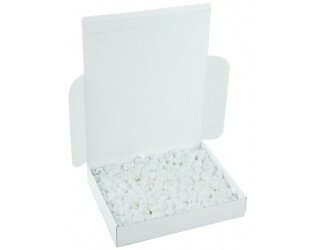 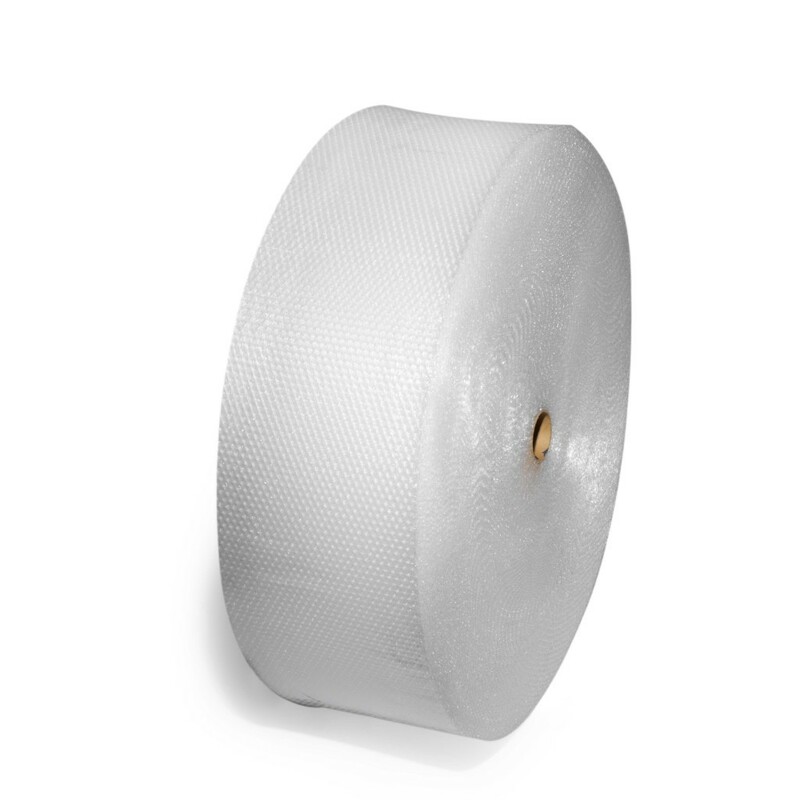 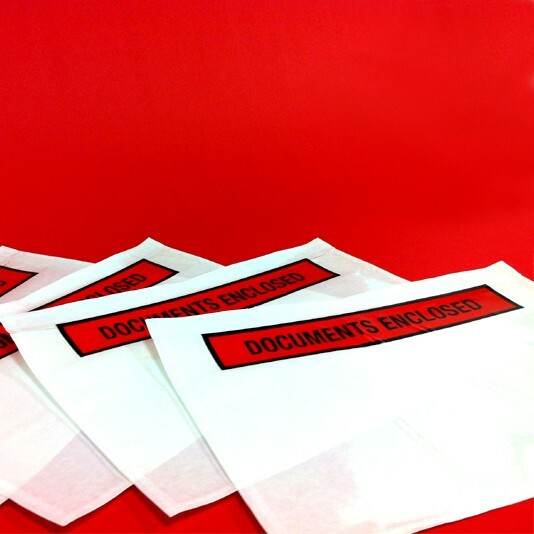 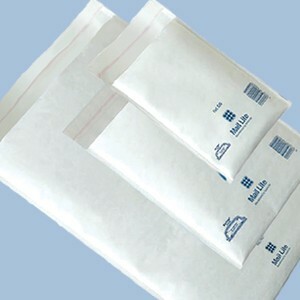 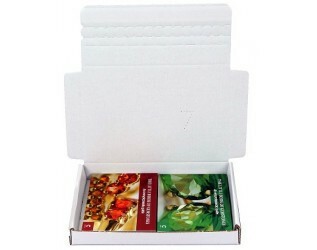 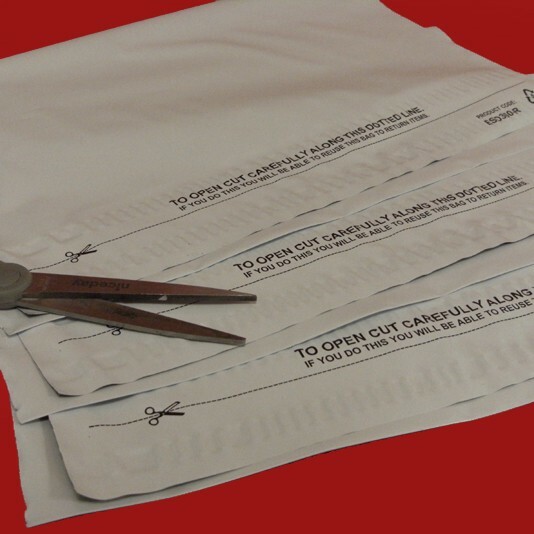 Pack of 500 - These white mailing bags are 55 micron in thickness and are fully opaque. 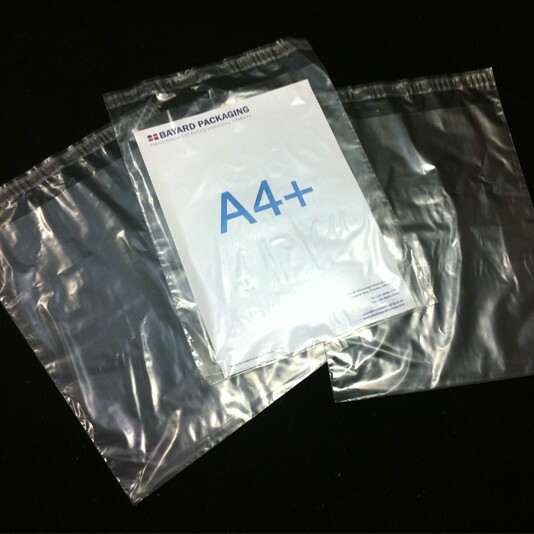 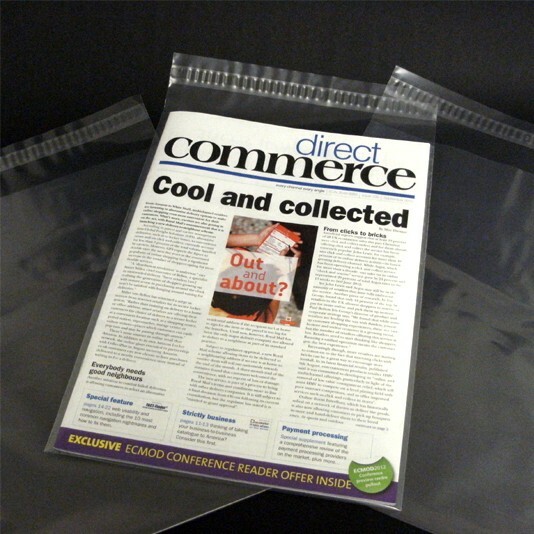 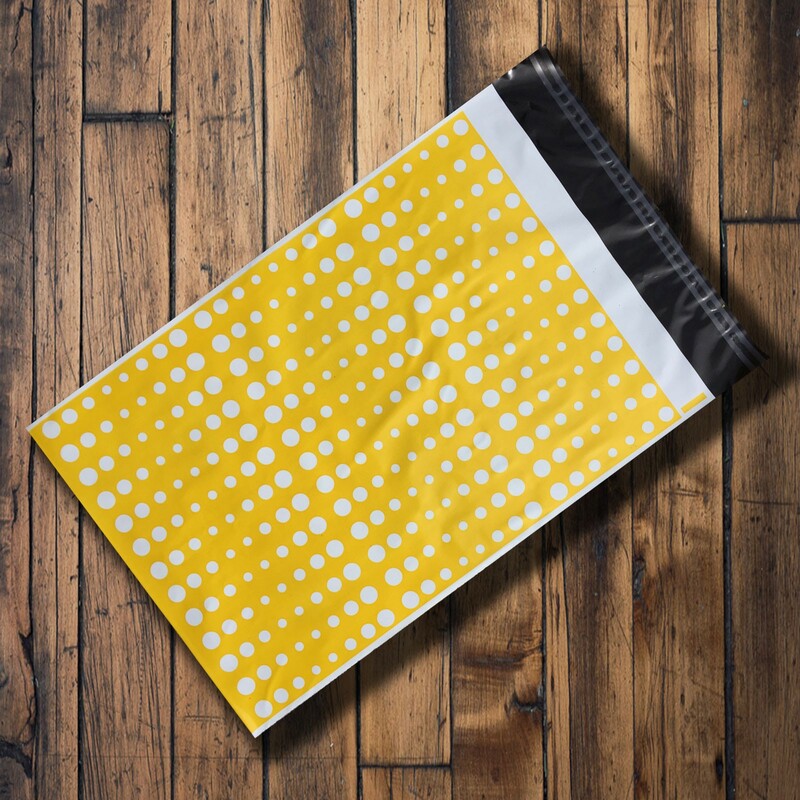 This particular size of mailing bag is suitable for thicker A4 magazines & brochures and craft patterns etc. 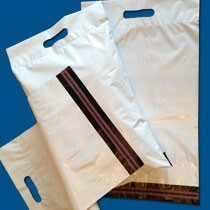 This particular size of mailing bag is suitable for bigger clothing items such as jumpers and children's coats etc.